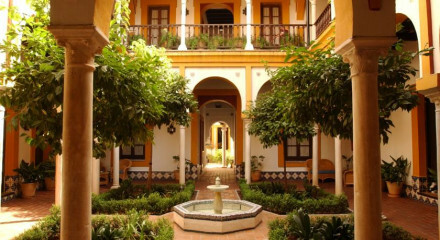 Stroll through the beautiful Real Alcázar, a UNESCO-listed palace complex. Use a hotel bike to explore the city on two wheels. 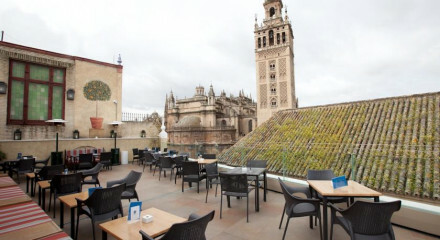 Visit the magnificent Seville Cathedral. 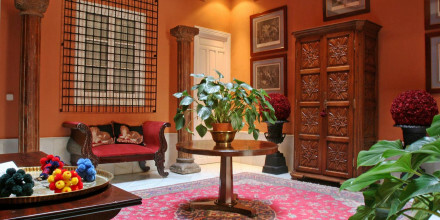 Perfectly positioned in the heart of Seville with many of its attractions within walking distance.